VEPSI is set to be the very first international marketplace with a full agency attached. For ethical brands only. It’s happening…and soon. Things have changed. Conscious consumerism is not just a trend. It’s happening now. VEPSI is a hybrid solution that allows these brands to meet these new demands. Whether it’s influencing marketing, branding strategies or communication campaigns – they create tailored-made solutions for each brand we work with. Bravo we say! 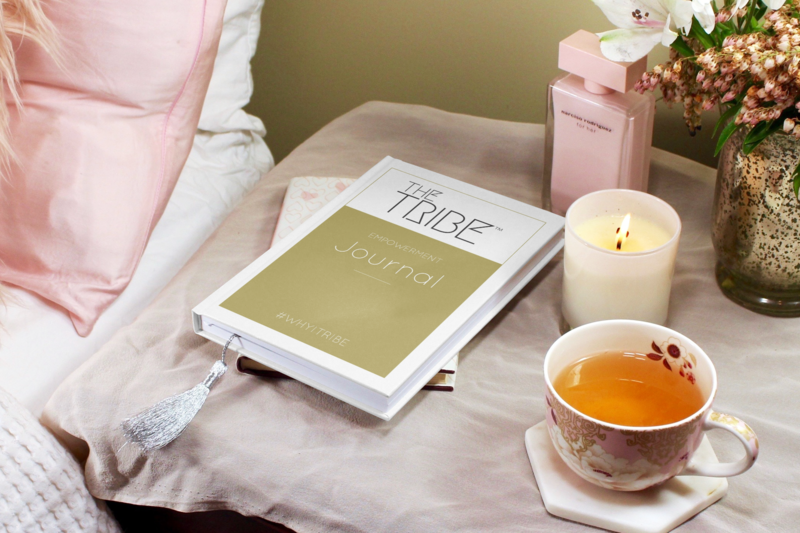 It is an honour to see VEPSI feature THE TRIBE™ Empowerment Journal online. This entry was posted in News and tagged Empowerment, Empowerment Journal, I Am Enough, Interview, Journal, Press, Samata, THE TRIBE, THE TRIBE Empowerment Journal, Women. Bookmark the permalink.